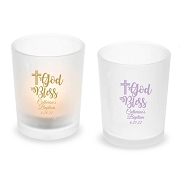 Please check box to confirm your personalization. Requires assembly: Stickers need to be attached. Stickers are for 1 side only. 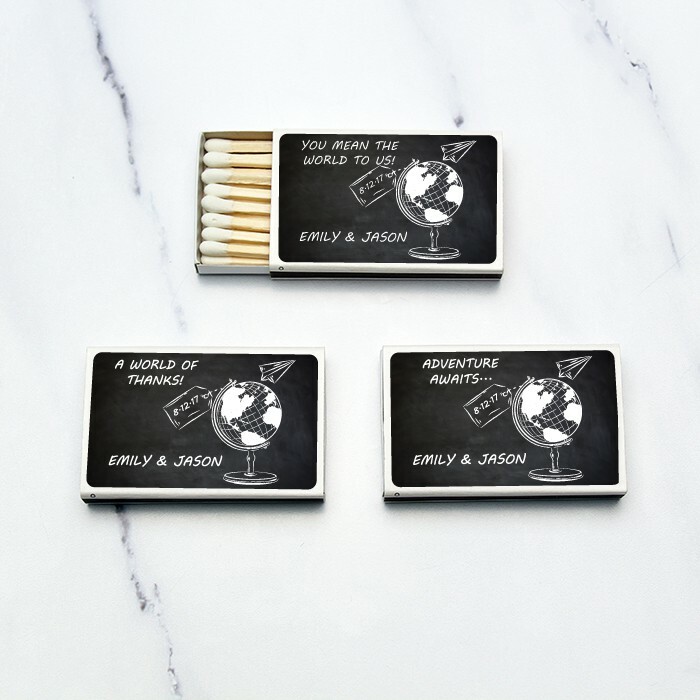 Fund Travel & Adventure theme personalized wedding match box favors Each matchbox includes sticker labels featuring a globe design, which you can personalize by adding your names and wedding date. 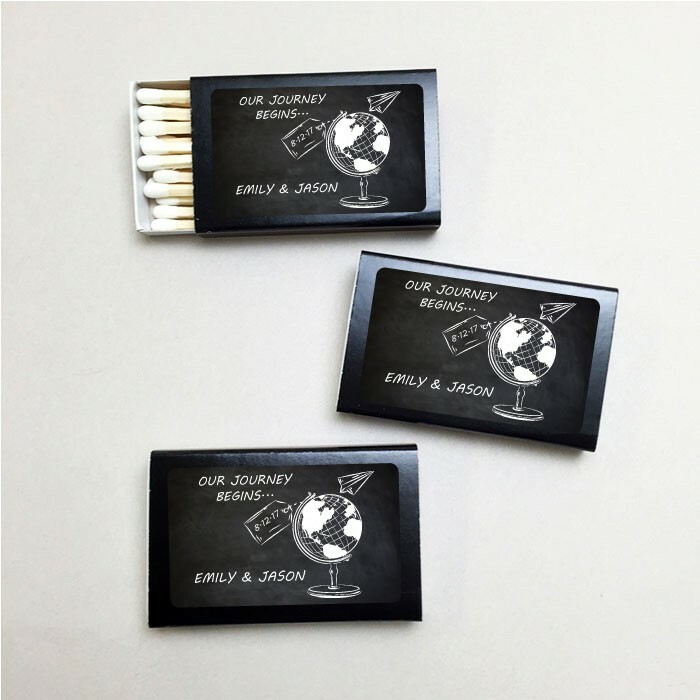 Matchboxes are available in black or white. 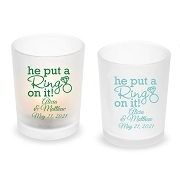 Create your own custom text such as: Our Adventure Begins or Your Mean The World To Us.